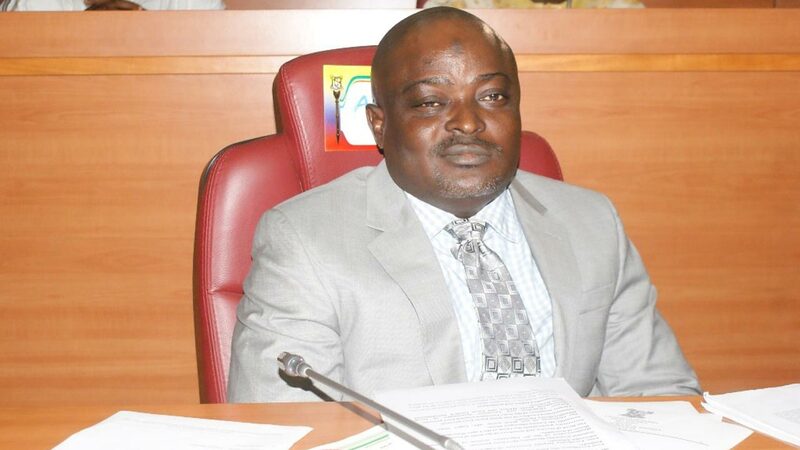 Contrary to the reports that 36 states Houses of Assembly had unanimously endorsed local government autonomy, the Speaker of the Lagos State House of Assembly, Mudashiru Obasa yesterday debunked the information. The Speaker who spoke at plenary session disclosed that the Conference of Speakers of state legislatures held in Yola did not arrive at the resolutions that all states supported the Local Government autonomy. In another development, the Speaker expressed reservation on the ongoing 1999 constitution amendment by the National Assembly. Obasa noted that failure to include devolution of power to States would render the exercise worthless adding that the proposals in the new constitution are not in the best interest of the people. “The States have nothing to rejoice without devolution of powers. It is not something we should be cheerful about especially now that people are clamoring for restructuring.